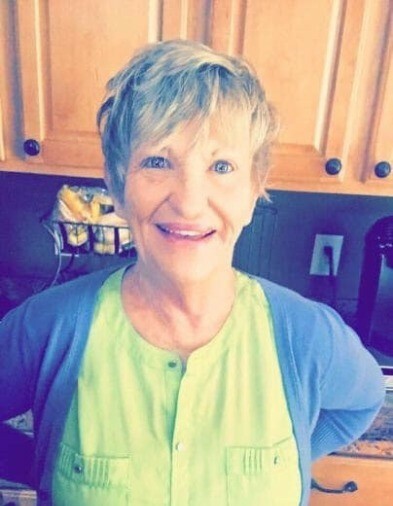 Karen R. “Nanny” Wilhoit, 70 of Knoxville, TN formerly of Harlan gained her eternal wings on Friday Evening of January 25, 2019 surrounded by her loving family after a brief illness with cancer. Karen was born June 23, 1948 in Harlan, KY to the late Wallace and Anita Blanton Wilhoit; she was enjoying retirement by spending time with family. She was an avid UK Wildcat Fan, enjoyed beach trips, cruises, and being the spunky Nanny living life to the fullest. She will forever be remembered by her children, grandchildren, and great grandchildren as the best Nanny ever. She is survived by her children, Carrie (Jeff) Taylor of Knoxville, TN, DeAnna (Donnie) Woodsby of Harlan, Kelly Thompson of Knoxville, TN; siblings, Jim (Judy) Wilhoit of Harlan, Kay (Phillip) Howard of Harlan, Shirley Thompson of Harlan, Kim (Larry) White of Harlan; grandchildren, Lauren (Zabe) Hurtt of Knoxville, TN, Meghan (Tim) Smith of Pennington Gap, VA, Whitney Woodsby of Harlan, Austin Thompson of Pennington Gap, Va., Paige and Tyler Madden of Harlan, Jaiden Woodsby of Harlan; great grandchildren, Parker, Lucas, Maddie, Ariya, Zach and Zoey; she leave several nieces, nephews, other relatives and many friends for whom will miss her greatly. Visitation will be after 5:00 pm Monday (Jan. 28) at the Anderson-Laws & Jones Funeral Home in Harlan. Funeral services will follow at 7:00 pm in the Chapel of the Anderson-Laws & Jones Funeral Home with Rev. Larry White and Rev. David Howard officiating. Music will be provided by Mrs. Kim Croushorn. Graveside services will be 11:00 am Tuesday (Jan. 29) at the Resthaven Cemetery in Keith. Family and friends are asked to meet at the funeral home by 10:30 am to go in procession to the cemetery. 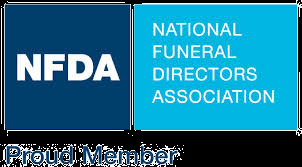 Pallbearers will be Austin Thompson, Zabe Hurtt, Donnie Ray Woodsby, Tyler Madden, Jeff Taylor, and Kelly Thompson. Anderson-Laws & Jones Funeral Home is honored to be serving the family of Karen R. Wilhoit.